Although spring and summer are the most popular seasons to travel, wintertime travel can be just as exciting if not even more adventurous. Winter travel means skiing, sledding, snowboarding, etc., not to mention beautiful snow covered landscapes and toasty fireplaces to warm up afer a long day of exploration. If you’re planning a cold-weather adventure, use our travel planning guide and travel resources below to help make your next wintertime travel an amazing experience! National Geographic features some great options for Winter Travel Destinations for 2015. Eurail Blog outlines the pros and cons for wintertime travel. Pinterest has some great ideas for winter travel packing tips. Don’t miss My Itchy Travel Feet’s own recommendations for Cold Weather Gear that packs light. 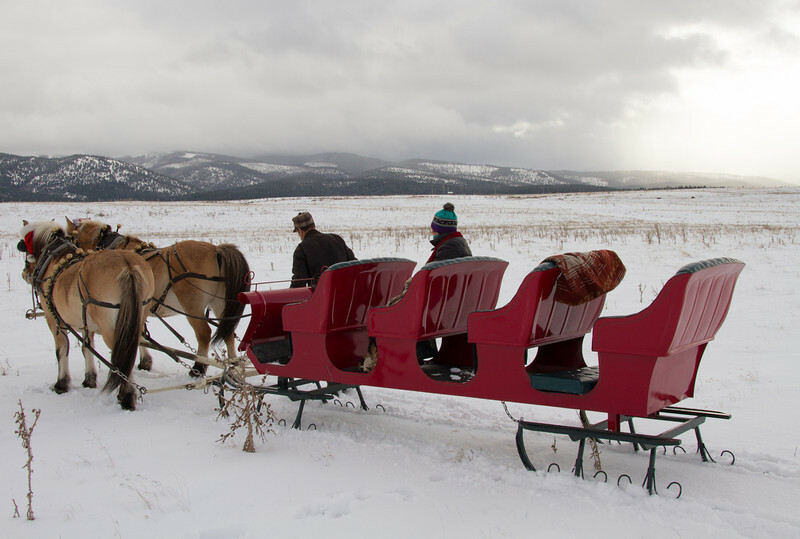 Travel and Leisure offers some incredible ideas for winter travel destinations. And for some cold weather road travel, don’t miss Alan’s tips for making a do it yourself winter driving kit. 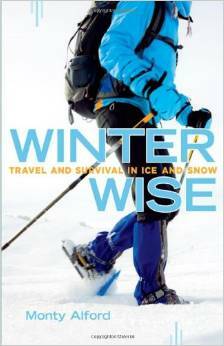 Winter Wise: Travel and Survival in Ice and Snow explains some of the best tips for not only surviving extreme weather trips, but also enjoying them. 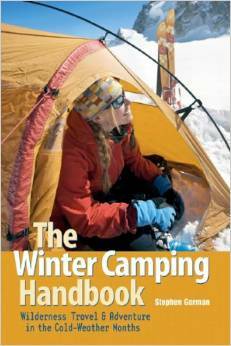 The Winter Camping Handbook is a great guide for those looking to rough it a bit in the wintertime wilderness. 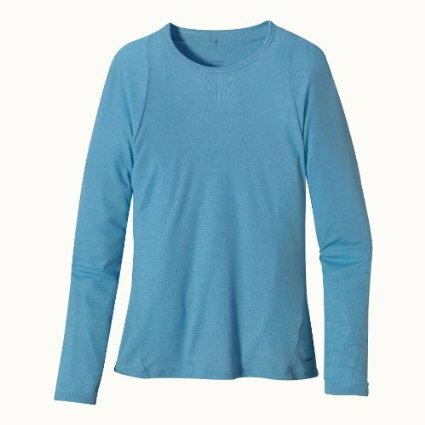 Start your winter gear packing with a Patagonia Capilene crew shirt and Merino blend base layer pants by Paradox. Sierra Designs Women’s Hurricane Pant add an extra layer of comfort for those chilly winter hikes. 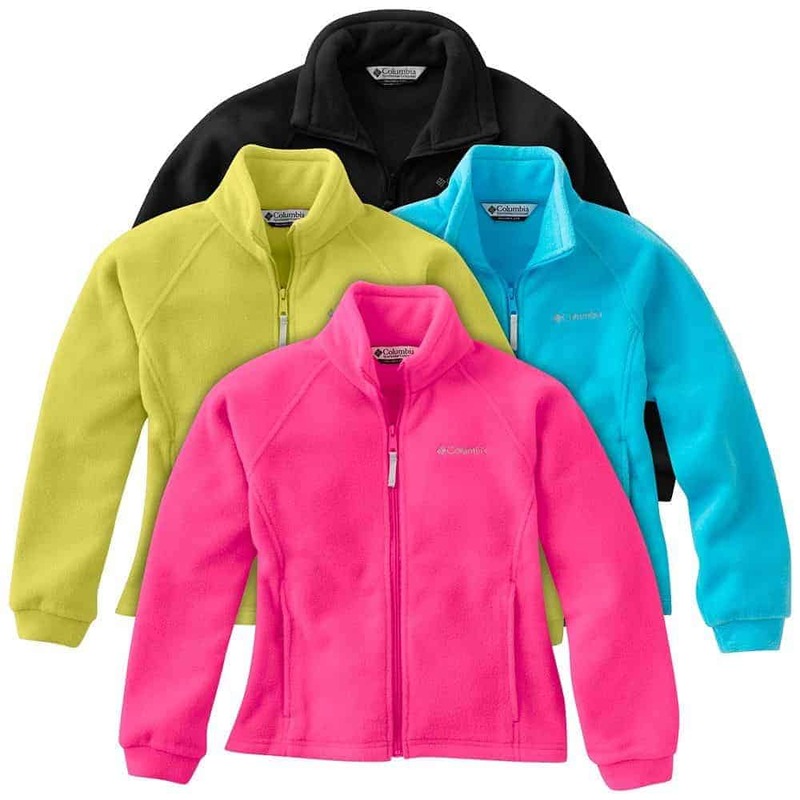 A Columbia Fleece Jacket and a waterproof Double Diamond Ladies Soft Shell Jacket are really useful for any type of cold-weather travel. You won’t have any fun if your feet or hands are wet and freezing. For hands, start with a pair of Glove Liners and Thinsulate Insulated Touchscreen Gloves. The same layering applies to your feet. 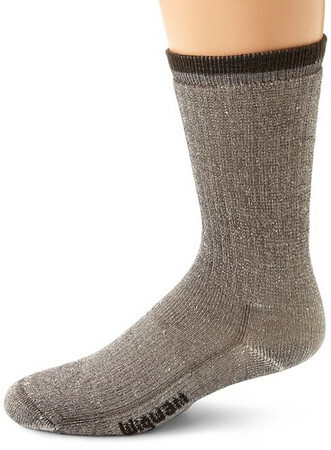 Begin with Sock Liners followed by Merino Wool Hiker Socks . Wear hiking shoes with a pair of gaiters to protect legs from getting wet. This eliminates the need to pack snow boots—remember, we’re gearing up for a casual day in the snow, not a heavy duty skiing excursion. 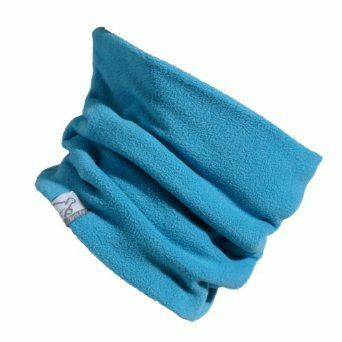 A fleece neck warmer is such a handy piece of winter gear. Of course every winter adventurer also needs a warm knit hat and earmuffs . And be sure to tuck several packages of adhesive body warmers into your carryon. They come in varieties for hands, toes, feet and more. 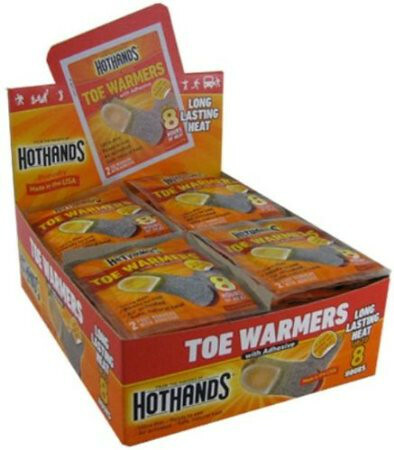 It’s your insurance against extra cold weather! Disclosure: The Amazon links are for your convenience, although My Itchy Travel Feet receives a small percentage of the sales at no cost to you. Other resources listed are informational and we have no affiliation with the companies. Thanks for keeping us in business.